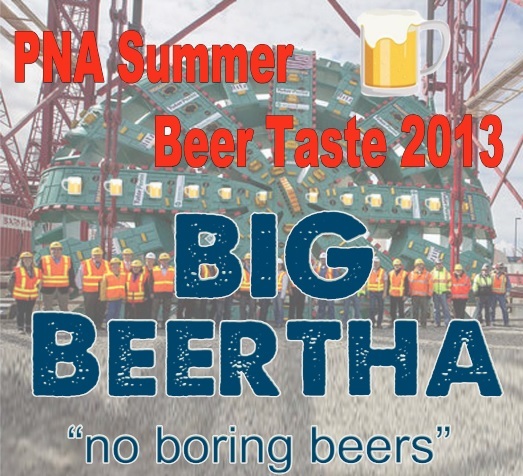 Each year, the Phinney Neighborhood Association (PNA) hosts a Summer Beer Tasting. 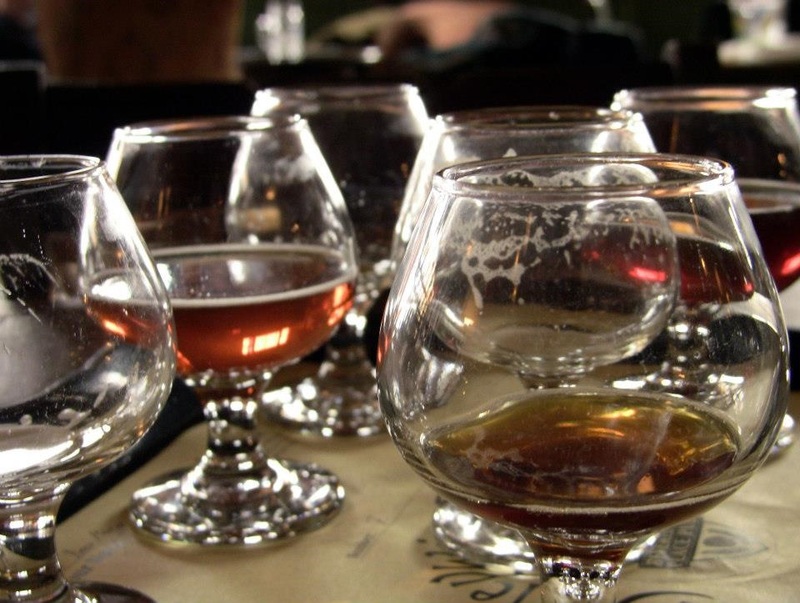 This year will be the 10th year for this fun event, which is scheduled to take place on Saturday, July 18th from 4-7 PM at the Phinney Neighorhood Association. 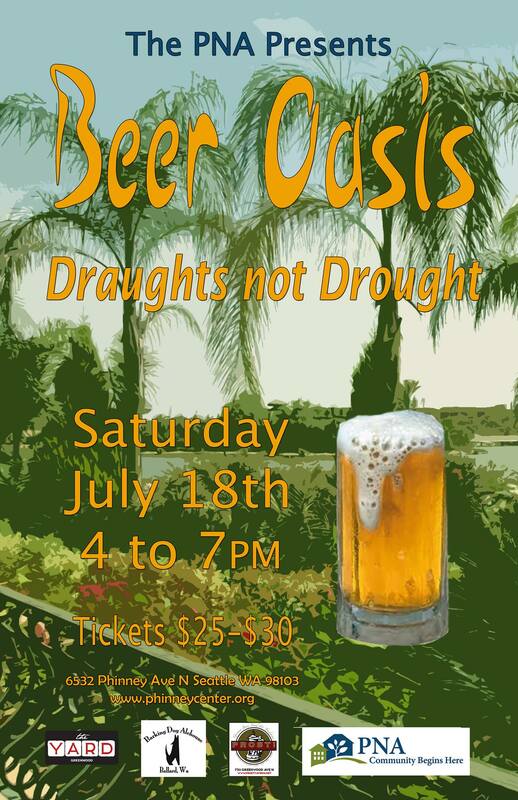 This year’s theme is “Beer Oasis – Draughts not Drought”. 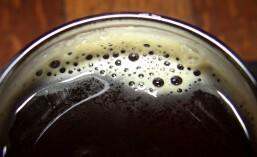 You’ll enjoy ten tastes from over 20 local microbreweries. 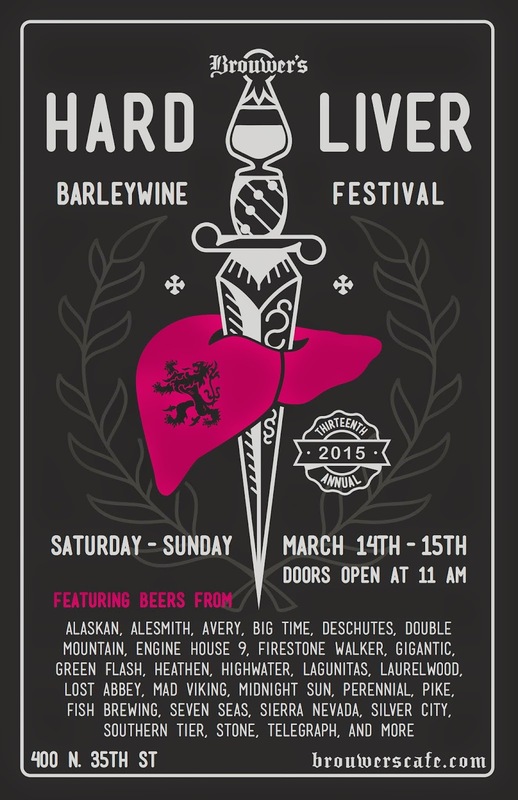 Barking Dog Alehouse Brats and pub snacks are included. Food will also be available to purchase from Pie – Mobile and music will be provided by L’Orchestre D’Incroyable.